After decades at sea, pirate legend Jose’ Gasparilla is prepared to retire. As he and his crew split their treasure, the promise of one final prize lures the ship back into action. Little do they know that the purported riches are nothing but a trap set by the fledgling U.S. Navy! With the crew decimated and the treasure scattered, a new leader must rise from the defeat. They’ll go on one last adventure through unexplored Florida to the Keys. Can they stay one step ahead of enemies hell-bent on their destruction? Blown off course by a storm, Nick and the handful of men remaining from Gasparilla’s crew find themselves and their fortune in dire straights in the Cayman Islands. Double crossed by the islands governor, Nick must find a way to keep the crew together, rescue Rory and recover the confiscated treasure. 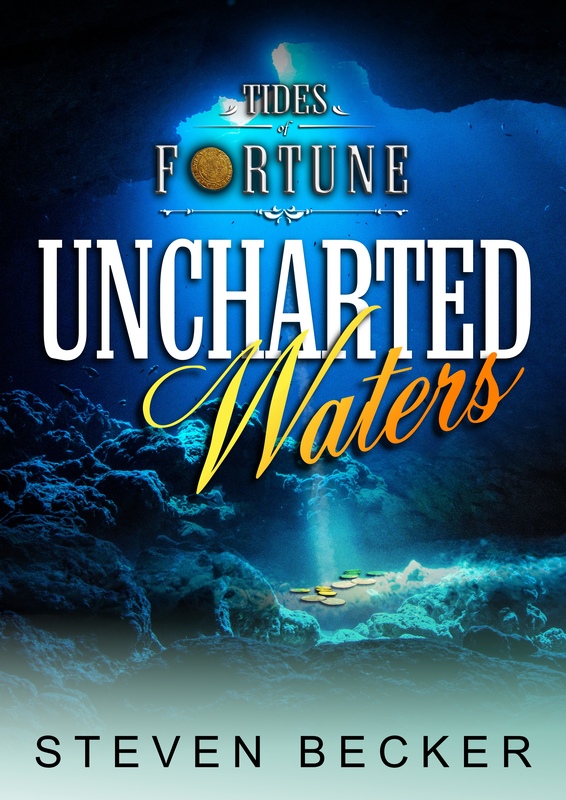 When a local reveals a clue to a fortune hidden in one of the ships lost in The Wreck of the Ten Sails, Nick and the crew fight the dangers of primitive diving to salvage the treasure, save Rory and cast off the pirate mantle. A fortune in gold and the future of a nation are at stake. King Henri is dead leaving Haiti in disorder and his treasury empty. 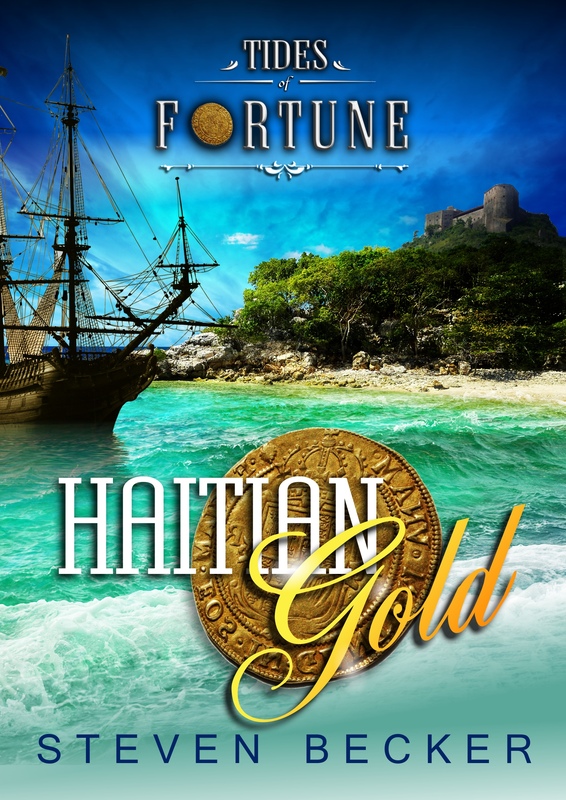 A mysterious crewman is able to interpret a series of cryptic clues leading the crew on a chase through the mountains and fortresses of Haiti. With his own goal of taking over the nation, the political intrigue builds, but nothing is as easy as it seems. 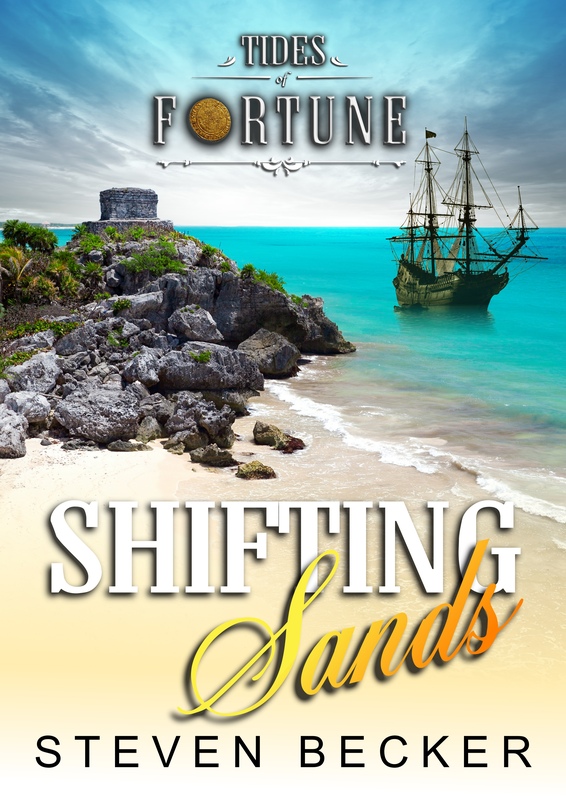 When his heritage catches up to him, and a new treasure appears, bigger than anything they’ve tried to recover before, the crew is lured into an adventure off the coast of the Yucatan. The natives and legendary pirate, Jean Lafitte, stand in the crews way, forcing them to use everything they’ve learned to escape. On the run, Nick and the gang take off for parts unknown in an attempt reach the Pacific and what he hopes to be a new life. But things are never easy and when the crew is captured, Nick is forced back to his old haunts to save them.